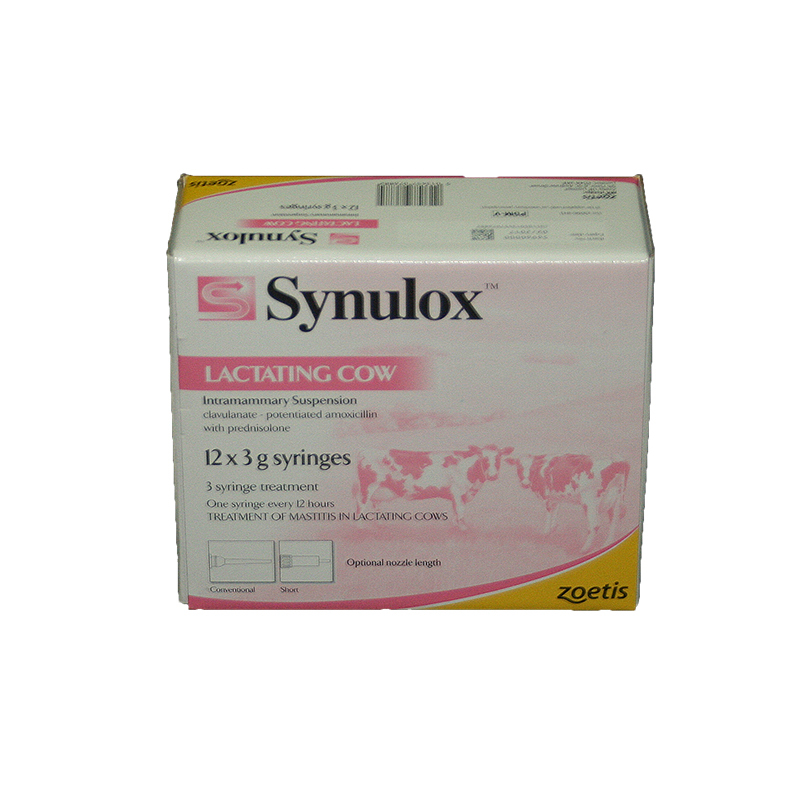 Synulox Lactating Cow is a cream containing antibiotic (potentiated amoxicillin) & steroid (prednisolone). Synulox Lactating Cow Syringes are effective against a number of common bacteria, including E. coli; Streptococci & Staphylococci. 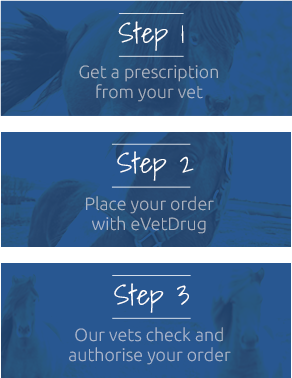 Warnings & Contraindications- Do not use in animals or handle yourself if either are known to be hypersensitive to ?-lactamase antibiotics (including Penicillin). Wash hands after use.